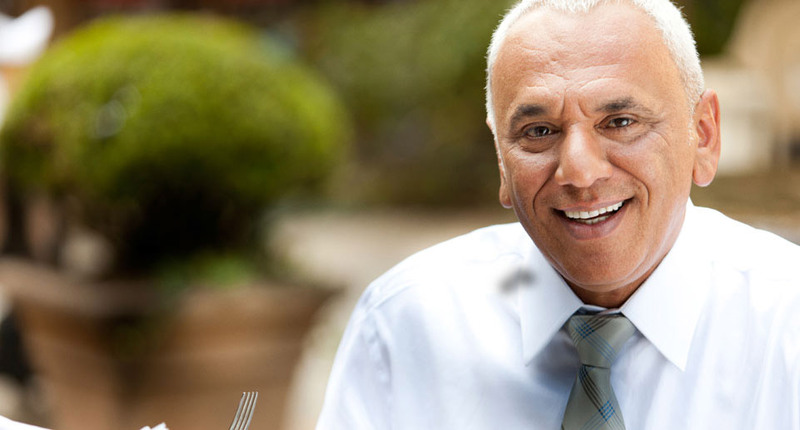 We offer comprehensive client & practice management features that provide a complete business solution to manage scheduling, patients, billing, income, expenses and documentation. Easy to use web-­‐based application that is available 24x7 using popular web Browsers, PCs and Tablets. No software to buy, install or maintain. Your data is encrypted and automatically backed up. We use certified cloud hosting providers and data centers for added security and 99.99% availability. Affordable pricing levels no matter how big or small your practice is. It easily scales to support your growing practice. Practice Management & Mental Health Software for Social Workers, Therapists, Counselors, Psychiatrists and Psychologist, Practice Management made simple, smart, scalable, and secure with easy to use scheduling, reminders, therapy notes, billing, income & expense tracking and business management in a subscription cloud hosted environment. 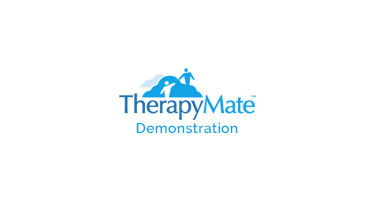 TherapyMate provides a personalized Dashboard, where you will see your calendars, today’s schedule, who’s coming in, what they are coming in for, if they have a balance due, if you have a credit card on file and reminders specific to each patient. 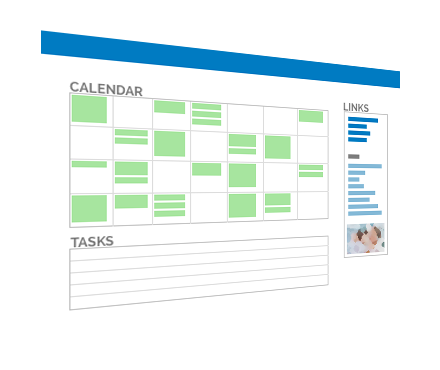 You can easily create new appointments, automatically send text and email appointment reminders, view future appointments for a patient, create new patients, add patients to a waiting list, create therapy notes and take payments. Great records are essential to running a successful practice. Each patient has their own chart where you can track personal information, medical histories, outstanding patient and insurance company balances, payments, pre-authorizations and session notes. You can import existing patients from another program using a CSV file. Scan and upload other documentation into their chart like insurance cards, H.I.P.A.A. agreements, releases and other pre-admission paperwork so you have everything together in one place. 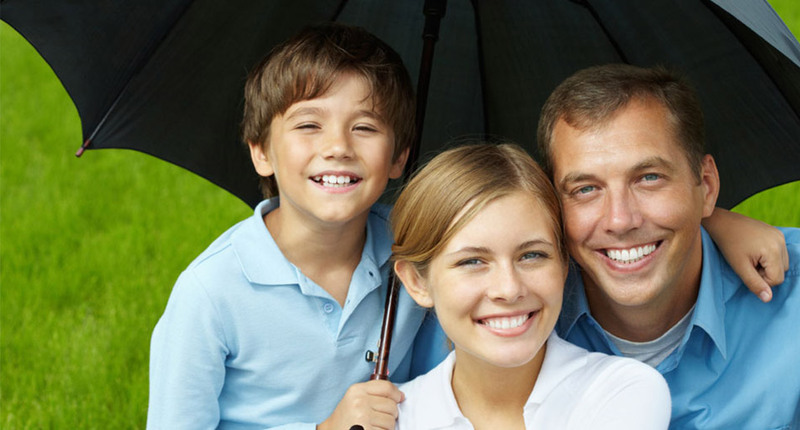 TherapyMate’s billing and payment features are well integrated with other parts of the program to reduce the amount of time you’ll spend sending statements, tracking claims and recording payments. 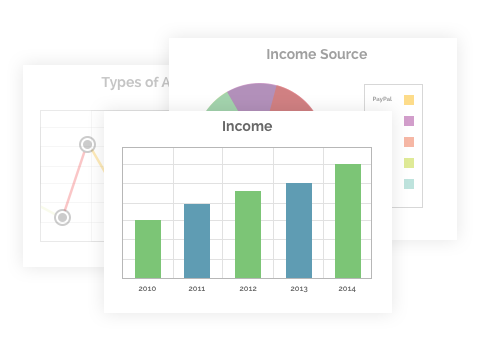 Total revenue information is summarized and displayed by month, quarter, year and year over year. 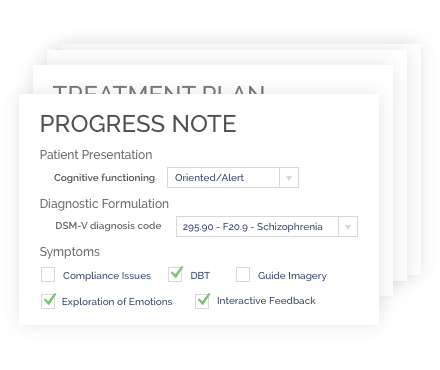 TherapyMate goes beyond calendars, scheduling, notes and billing. 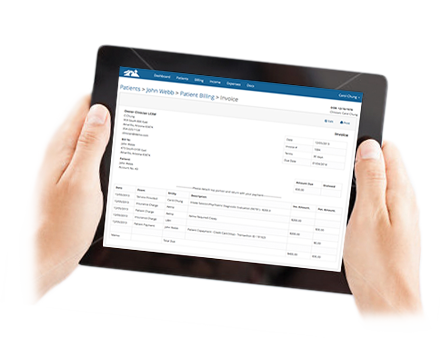 We provide additional business management tools to help you grow, track income & expenses and store business related documentation in a secure, paperless environment. 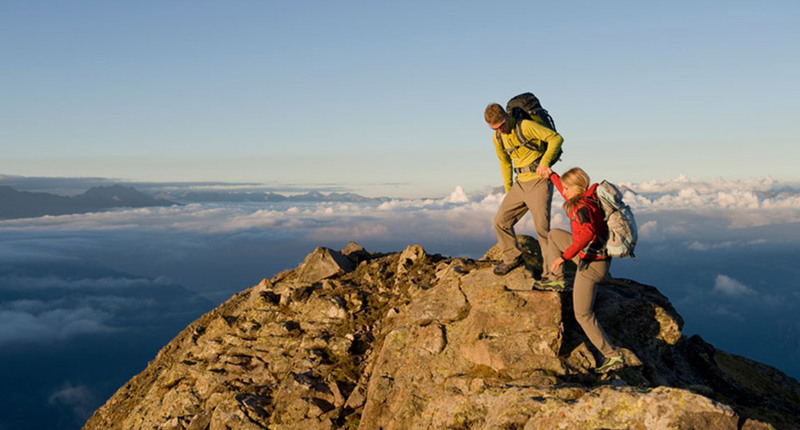 Achieving peace of mind when it comes to audits, compliance and security is something we can help with as a business associate. 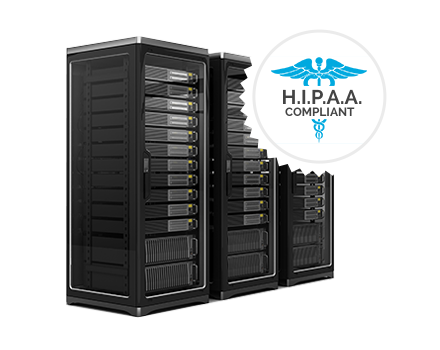 TherapyMate’s security, compliance and data protection features can be used as part of your overall strategy to achieve H.I.P.A.A. compliance. Interested in testing out all of these features yourself?